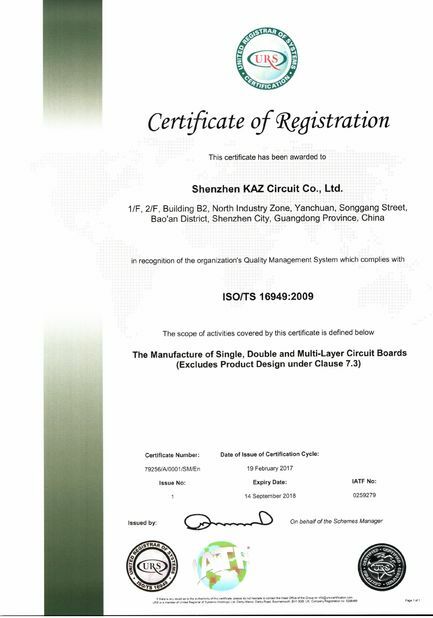 Led Light PCB Board：PCB for LED light. Mainly Aluminum and FR-4 material. Mainly used for panel light, wallwasher light, emergency light, LED Tube, dashboard background light, high bay light, flood light or project lamp, etc. The main purpose of using an aluminum substrate is that it has good heat dissipation. Because of the large heat generation of high-power LEDs, most of the aluminum substrates are used for the production of LED lighting fixtures. 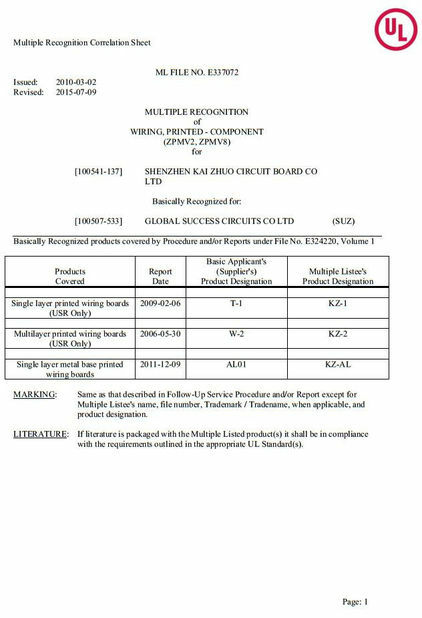 FR-4 fiberglass circuit board is a traditional electronic product circuit board. It has a wide range of applications due to its good insulation, corrosion resistance, pressure resistance and multi-layer printing. The product quality of the LED aluminum substrate is mainly considered to be the material type, hardness, surface and thickness of the aluminum material, and it is also necessary to select a suitable model size according to the heat generation amount of the product. FR-4 glass fiber circuit board is a relatively mature product, and many of the LED display screens are made of FR-4 glass fiber circuit board.